This week’s Parasha opens with the episode of the Red Cow. The Parsha begins however with an introductory phrase: ” and this is the decree of the Torah”, and goes on to list the Halachik parameters of the Red Cow. The obvious question is, how is the Cow considered the underlying decree or summary of constitutions to the entire Torah? Because the Red Cow was an unusual Mitzva that even the wisest of all men, King Solomon couldn’t grasp it’s reasoning, the Ohr Hachaim Hakadosh ( Rabi Chaim Ben Atar) suggests that this decree, along with other Mitzvoth we practice without fully understanding their deep meaning, show the overall belonging we have to the Torah. It’s easy, he says, to keep the nice and enjoyable practices like three meals on Shabbat, receiving and giving Mishloach Manot, charity and honoring parents ect. These are all so meaningful and satisfying that you don’t need to be special in order to comprehend and observe these fair and friendly customs. When it comes to a Mitzva that demands a bit of Emunah, of quart of belief in Gd that his infinite wisdom calls for us to practice this ritual as He so desired for us to follow- that affirms the observer is in it for real. It show that even the other Mitzvoth you practice that would otherwise come natural, are because you want to keep Gd’s word, more than the unbelievable rationale they obtain. This gives insight to the greatness of Ahron the priest. He and Moses were deprived of entering Israel because ” they did not sanctify Me in the eyes of Israel”, as they hit the rock I stead of speaking to it. And although Ahron never hit the rock, he accepted Gd’s decree with love and submission. 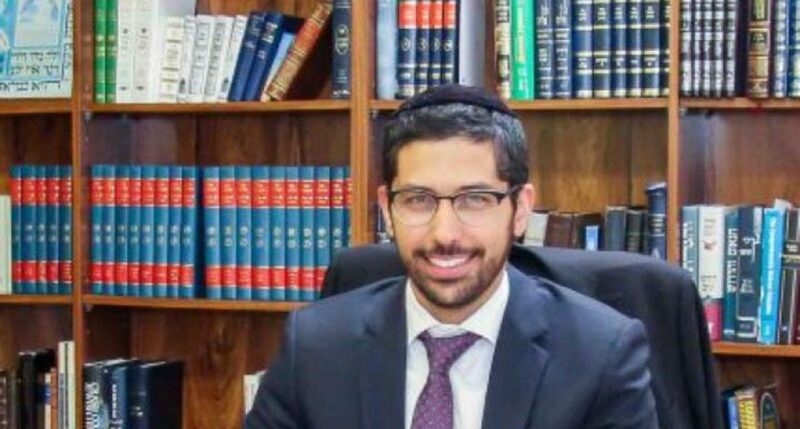 Although he had what to protest about, says the author of ” Nefesh Hager”, he remained loving and loyal to the word of Hashem. A real role model, a pure priest! Copyright © 2015 Rabbi David Benchlouch, All rights reserved. No parts or contents of this website may be published, printed, copied, stored, circulated, or transmitted in any form whatsoever without Rabbi David Benchlouch’s written permission.